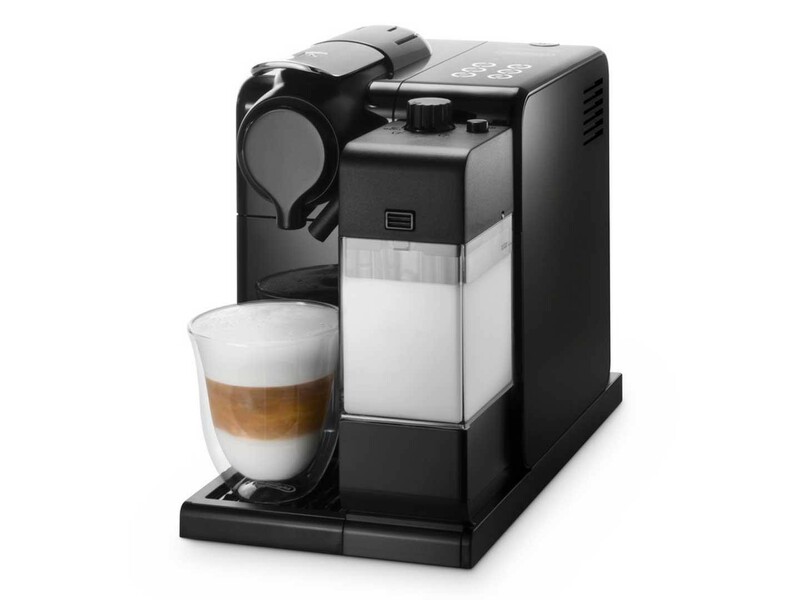 The DeLonghi EN550.B Nespresso Lattissma Touch Coffee Machine is the perfect kitchen gadget for achieving delicious cappuccinos, lattes and espressos. 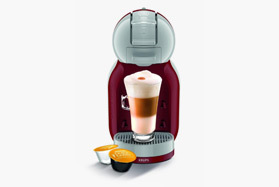 The automatic cappuccino system helps to produce the perfect cappuccino into your favourite cup and the milk carafe can be placed in the fridge when not in use to keep the milk fresh. The thermoblock heating system helps to heat up the water in around 25 seconds ensuring you can have your beautiful drink instantly and the machine will automatically eject the used pods into a container so you can make a few drinks quickly without removing the old capsule. The large 0.9 litre water tank ensures there is enough water for all the family and the personalised drink memory allows you to store how much coffee and milk you like so you can get the perfect cup every time.